To celebrate their 70th anniversary as part of the Knoxville community, Zoo Knoxville will be offering 70 cent admission with the donation of a non-perishable food item for Mission of Hope or pet supplies for Young-Williams Animal Center, The Humane Society of the Tennessee Valley and Knox County’s Office on Aging PAWS program Nov. 1-30, 2018. 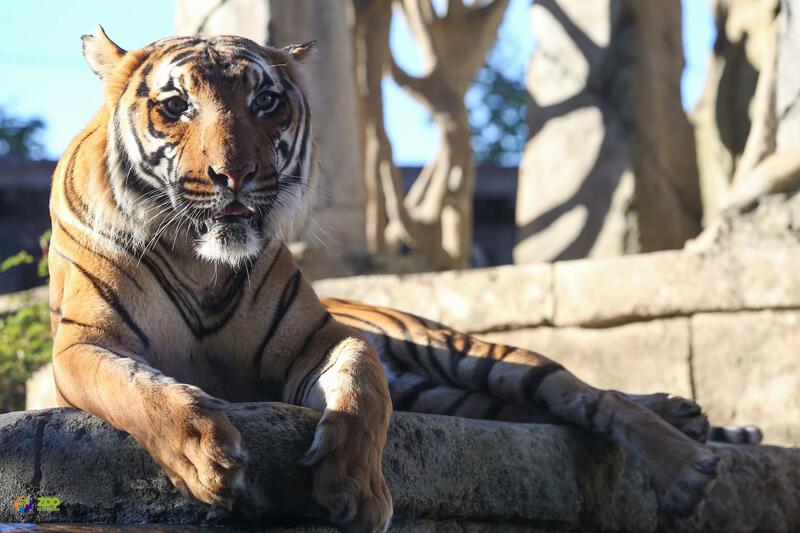 General zoo admission tickets for ages four and up are 70 cents each and parking is free Nov. 1-30, 2018, with a donated item for each ticket. To ensure a safe and pleasant experience for guests, a limited number of tickets are available for each day, and advance online purchase is required. Tickets can be purchased online at ZooKnoxville.org. The donations help local non-profit organizations Mission of Hope, Young-Williams Animal Center, The Humane Society of the Tennessee Valley and Knox County Office on Aging’s Knox PAWS program.